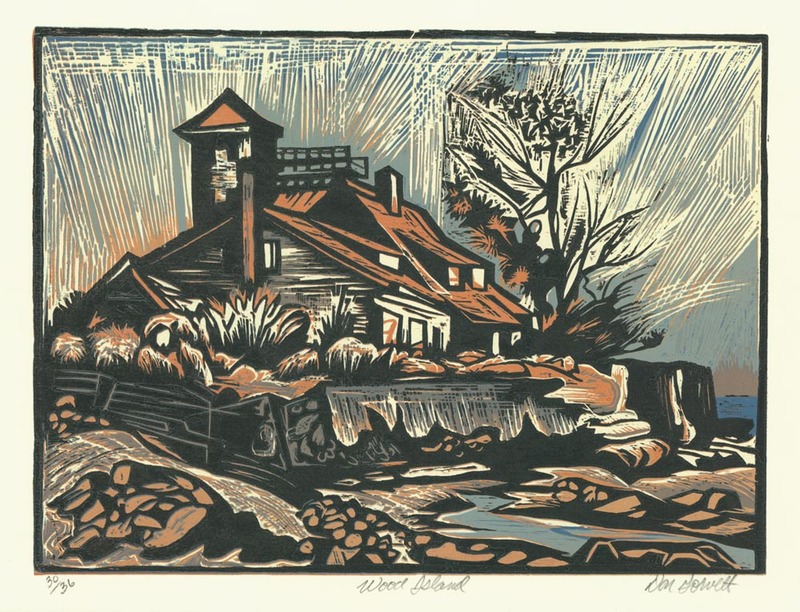 Don Gorvett is a graduate of the School of the Boston Museum of Fine Arts, Boston, MA. 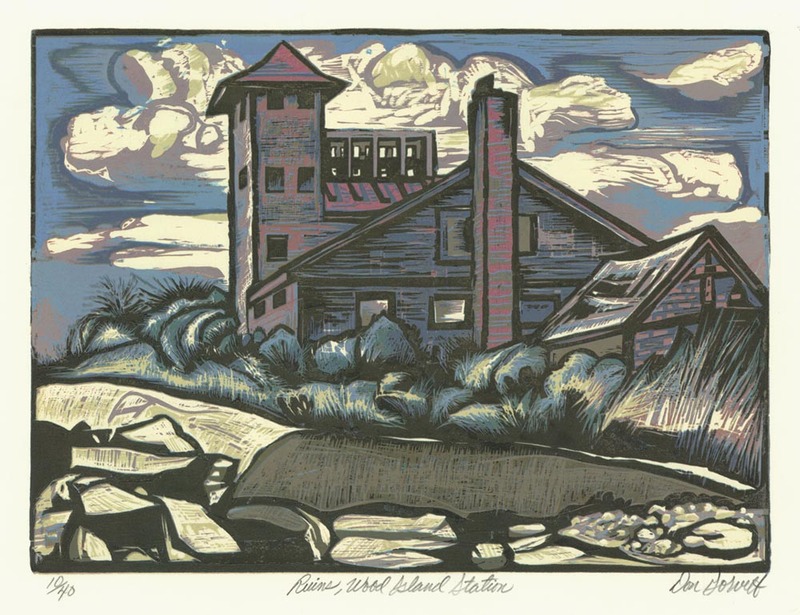 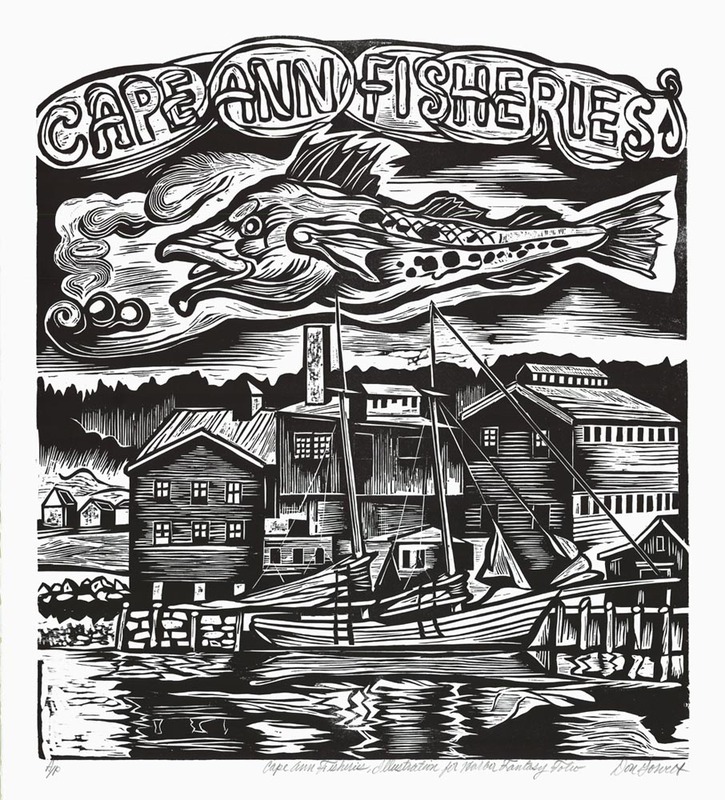 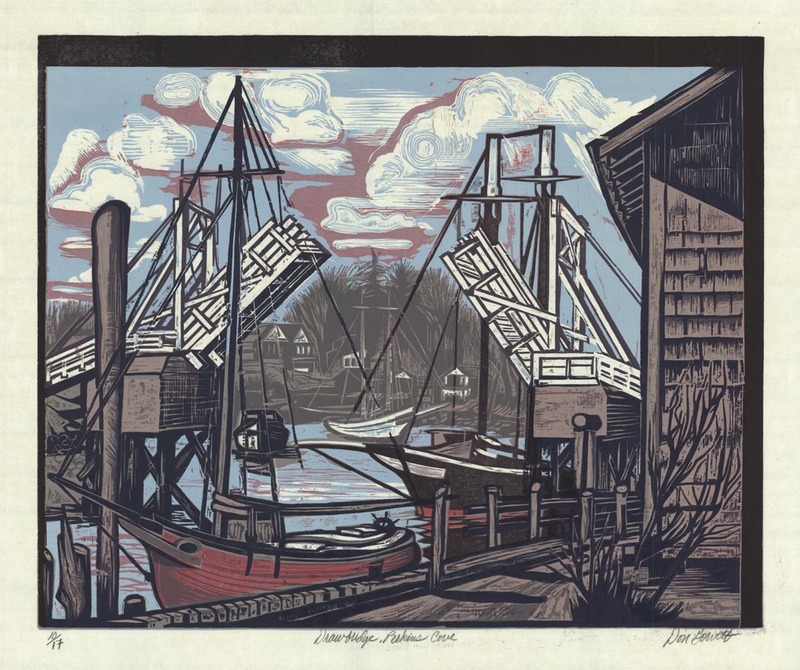 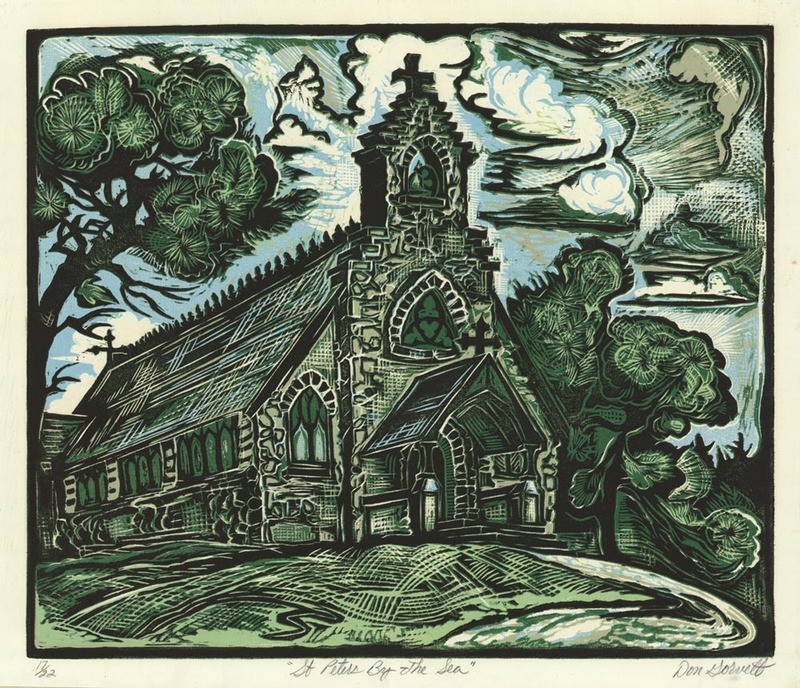 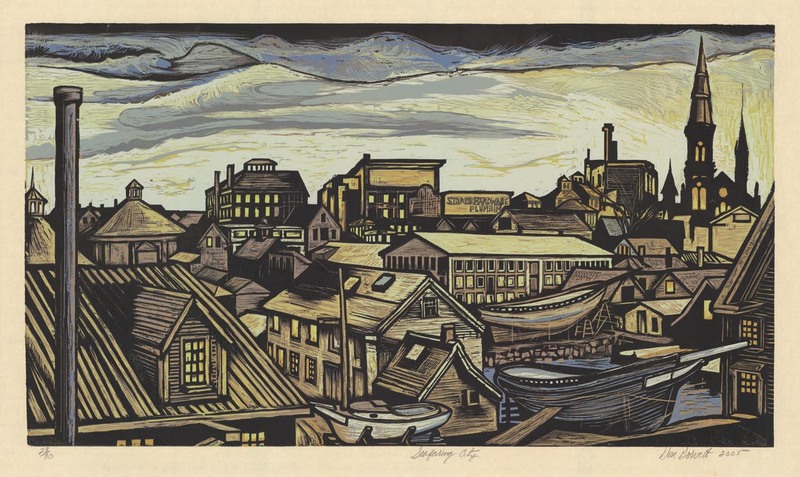 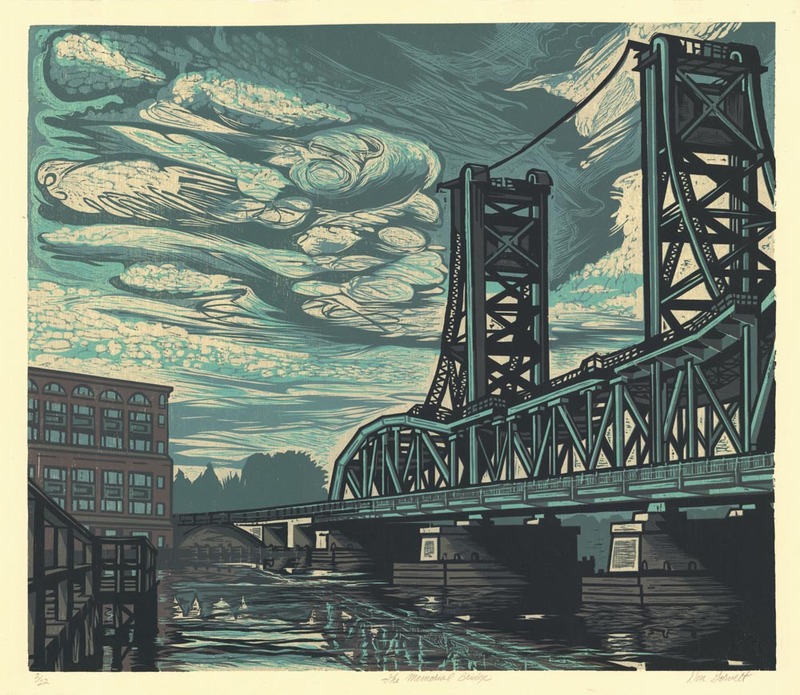 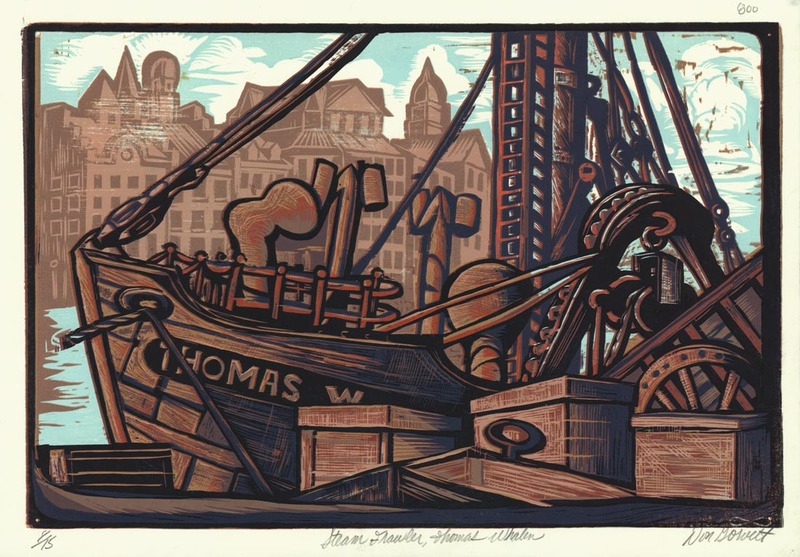 He has for many years served as a board member for the Boston Printmakers and received an Honorary Life Time Achievement Award in the Arts from Salem State University, Salem, MA. 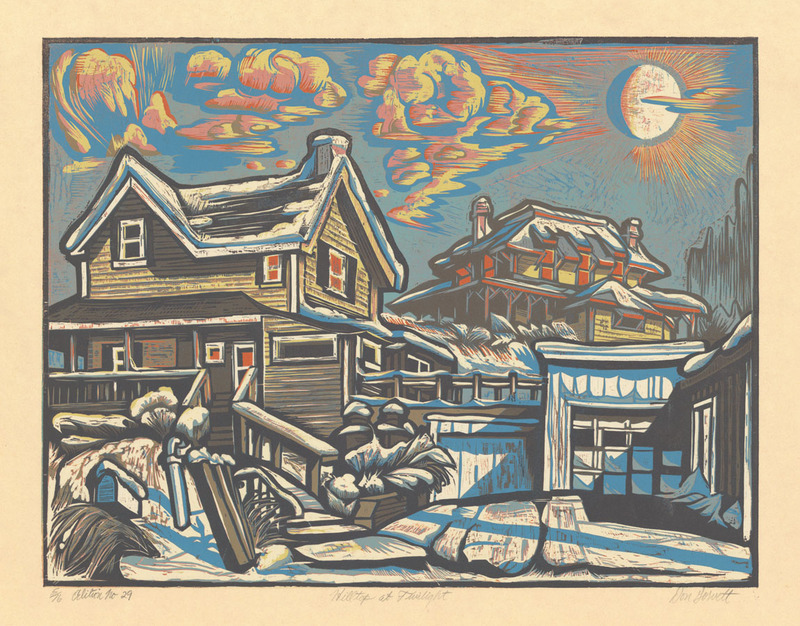 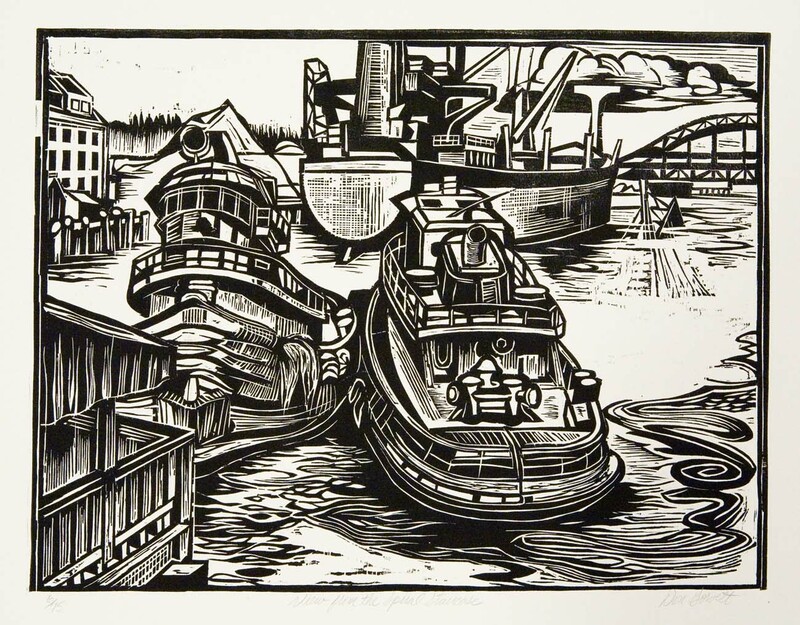 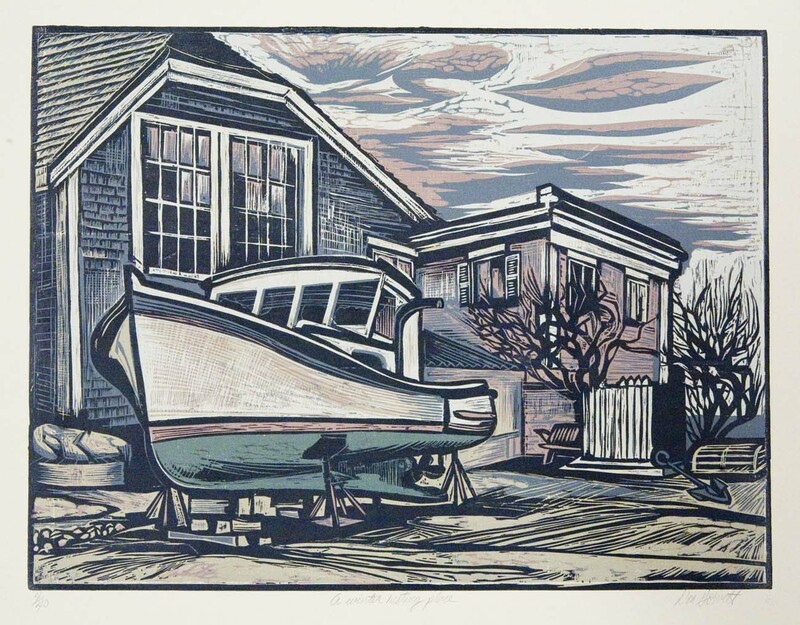 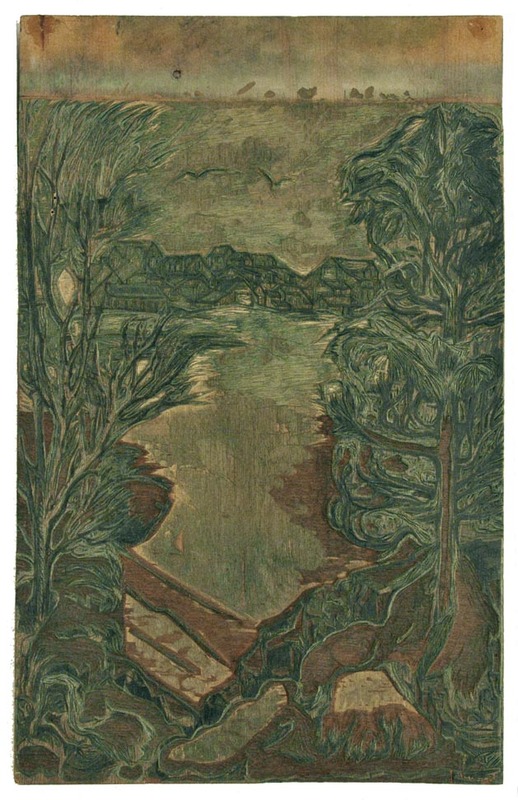 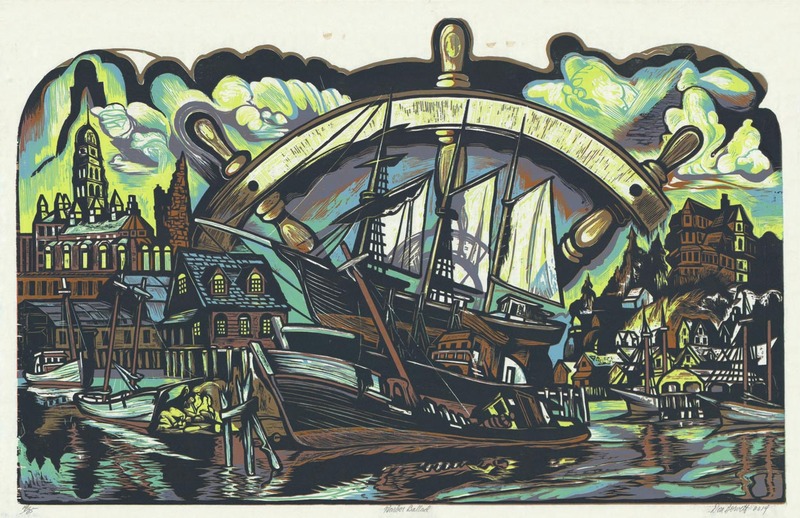 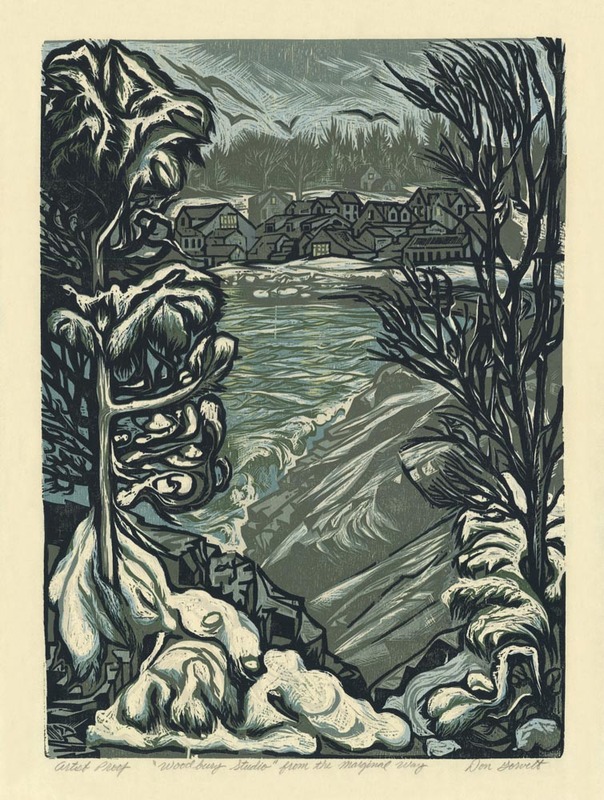 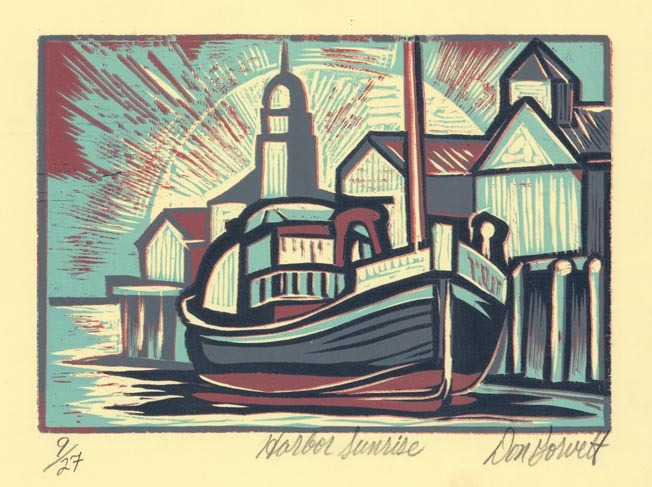 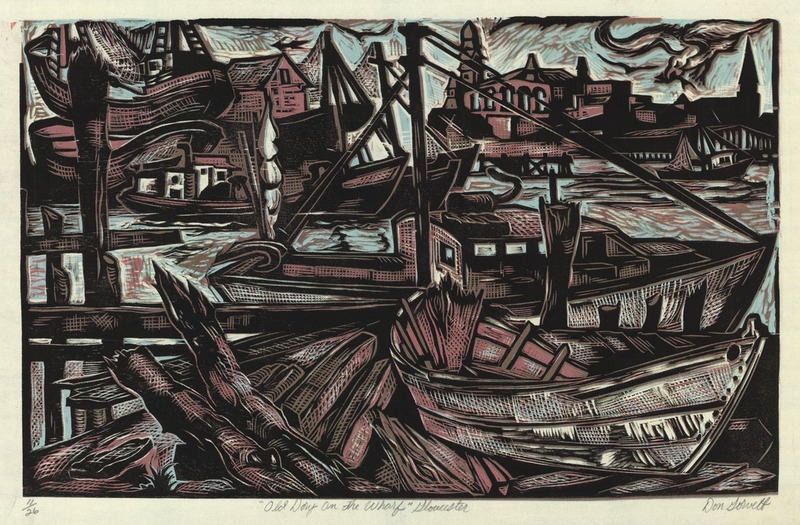 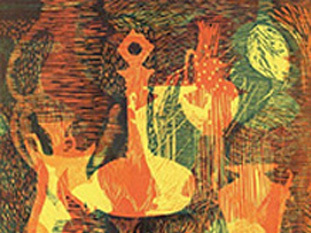 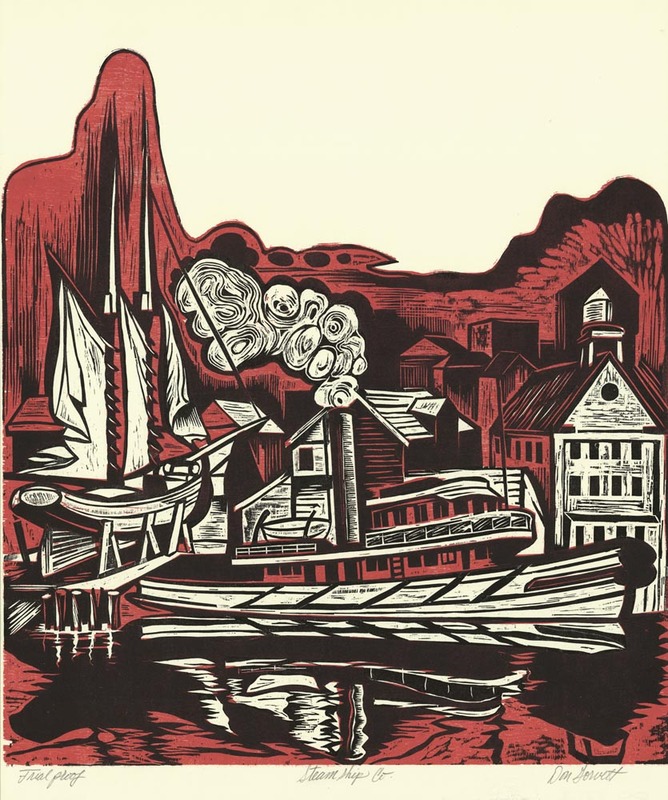 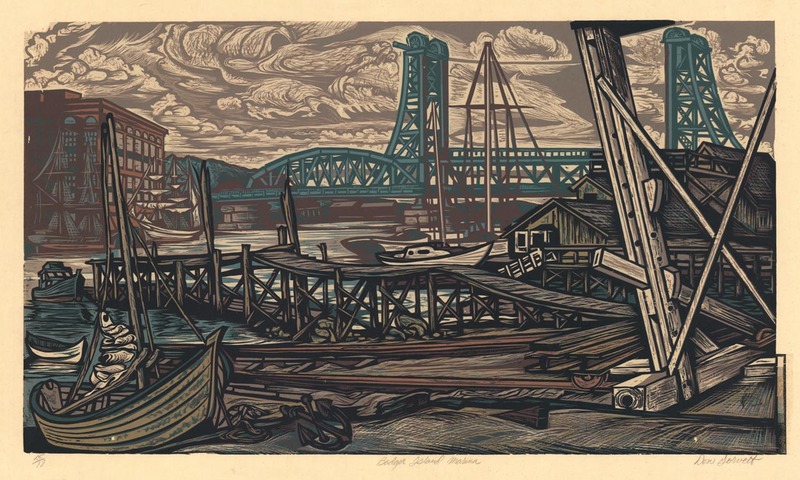 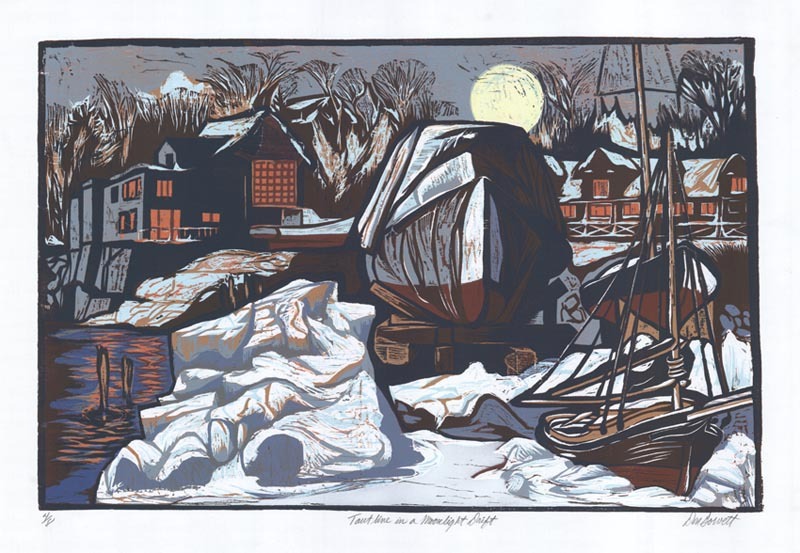 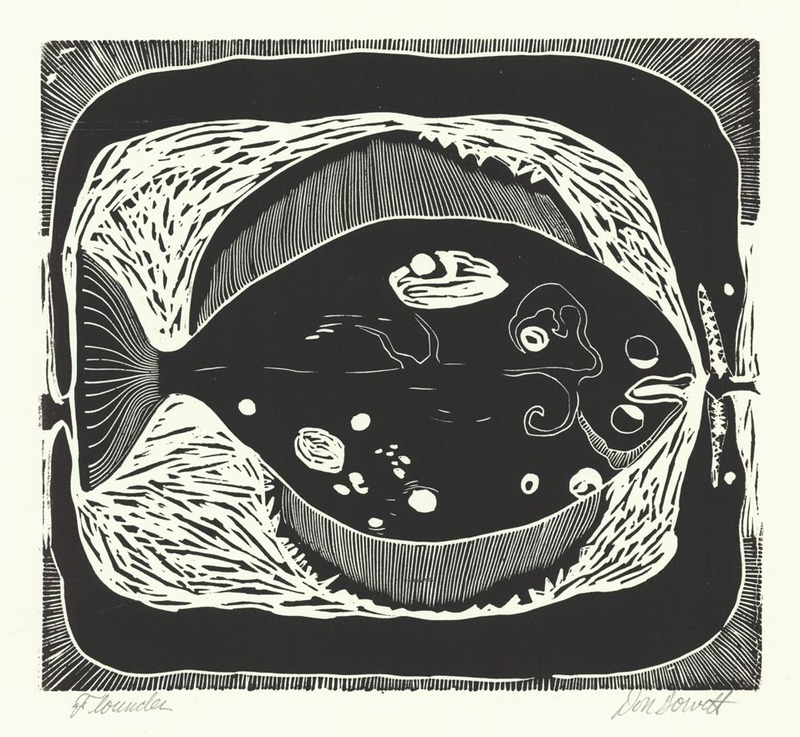 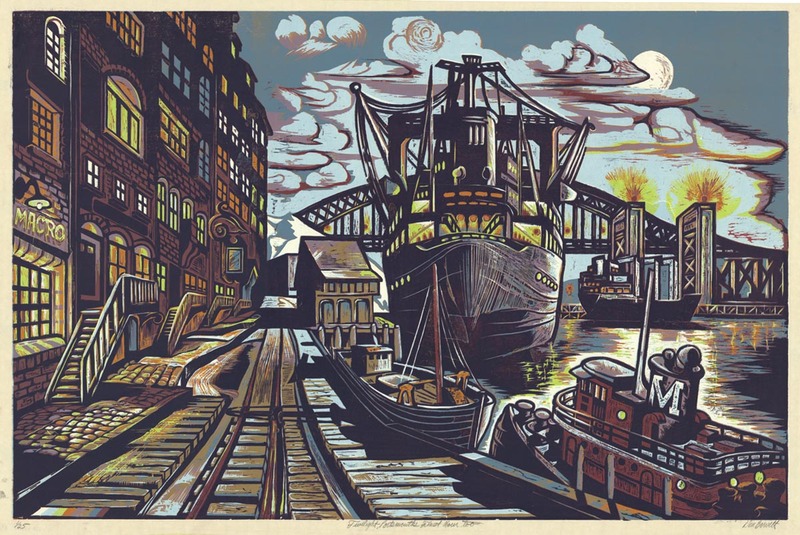 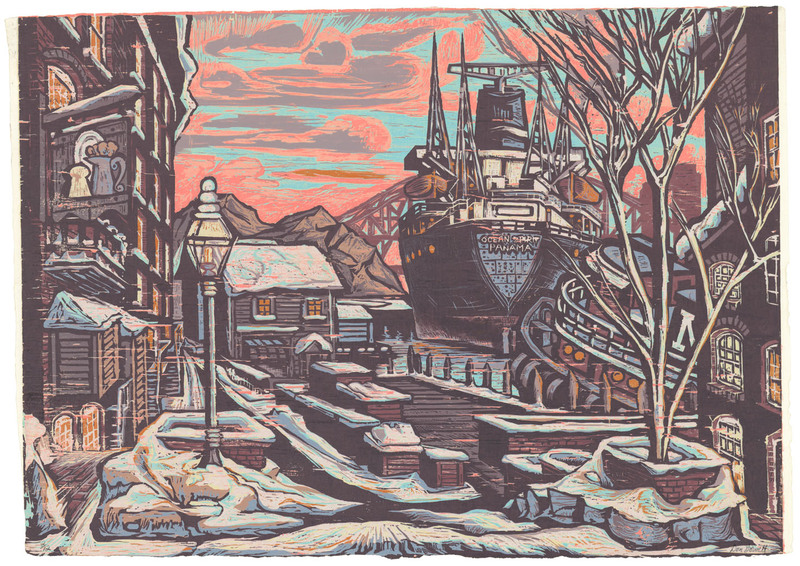 Gorvett has led workshops & lectured on the Reduction Woodcut process at Portland Museum of Art, Portland, ME; Fitchburg Art Museum, Fitchburg, MA; Salem State College, Salem, MA; University of New Hampshire, Durham, NH, and others. 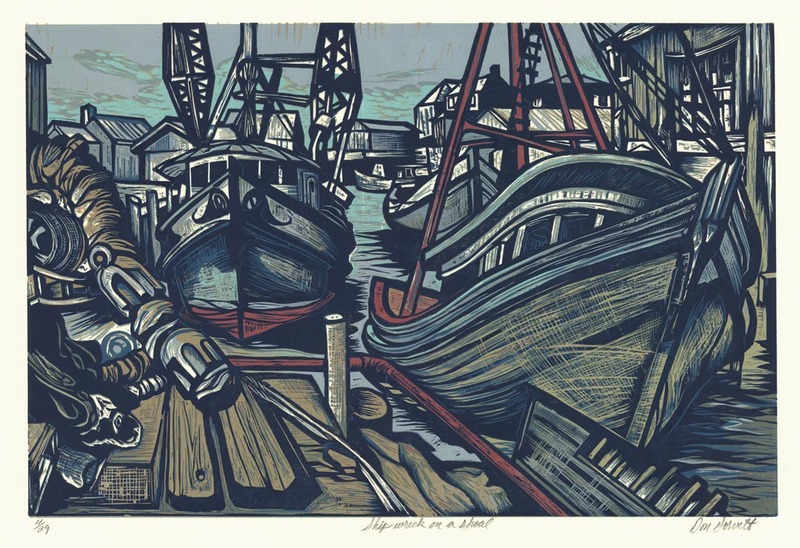 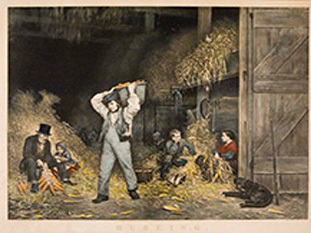 His work is in the collections of Museum of Fine Arts, Boston. 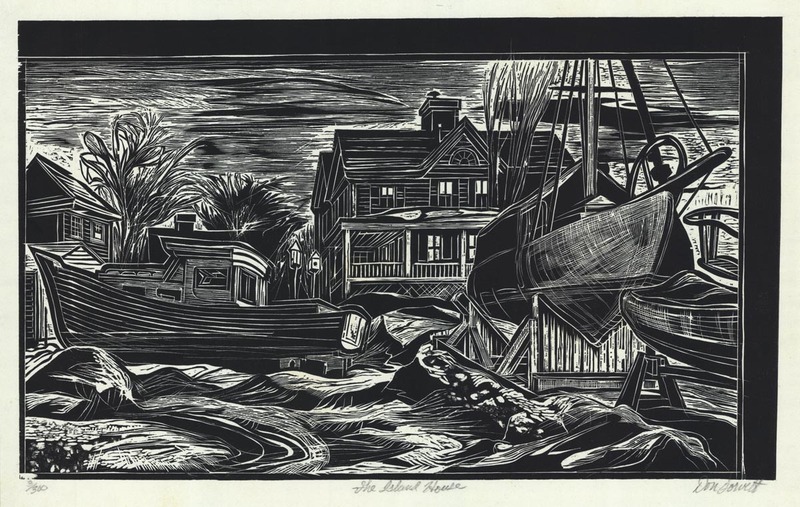 MA; Peabody Essex Museum, Salem, MA; Boston Athenaeum, Boston, MA; the Smith College Museum of Art, Northampton, MA; the Ogunquit Museum of American Art, Ogunquit, ME; the Currier Museum of Art, Manchester, NH; the Cape Ann Museum, Gloucester, MA; Portland Museum of Art, Portland, ME; among others. 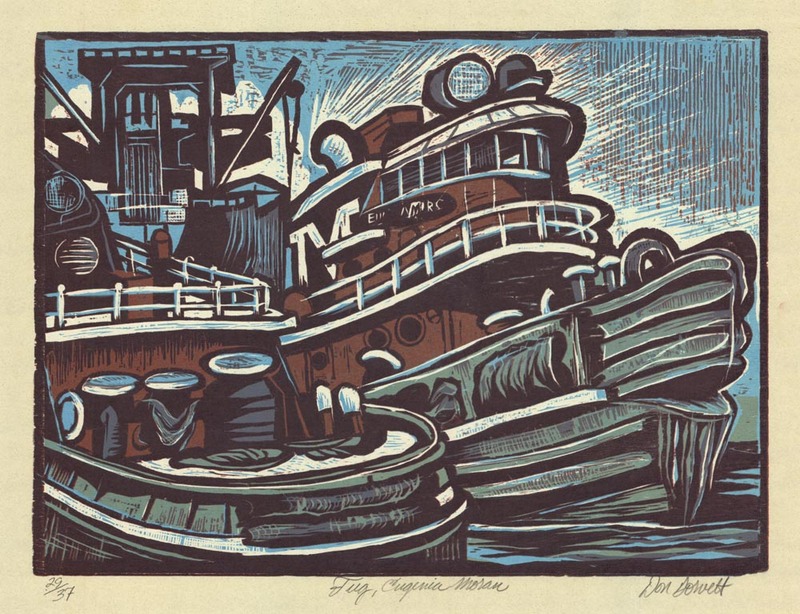 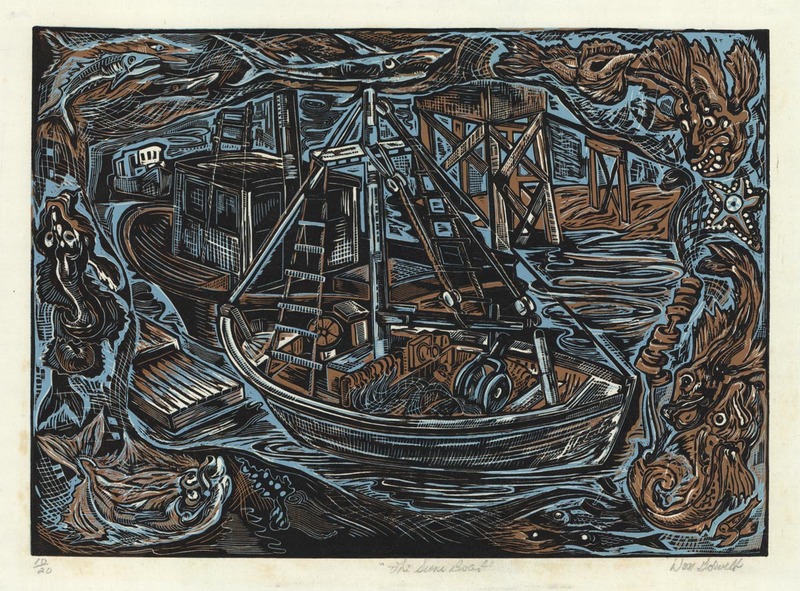 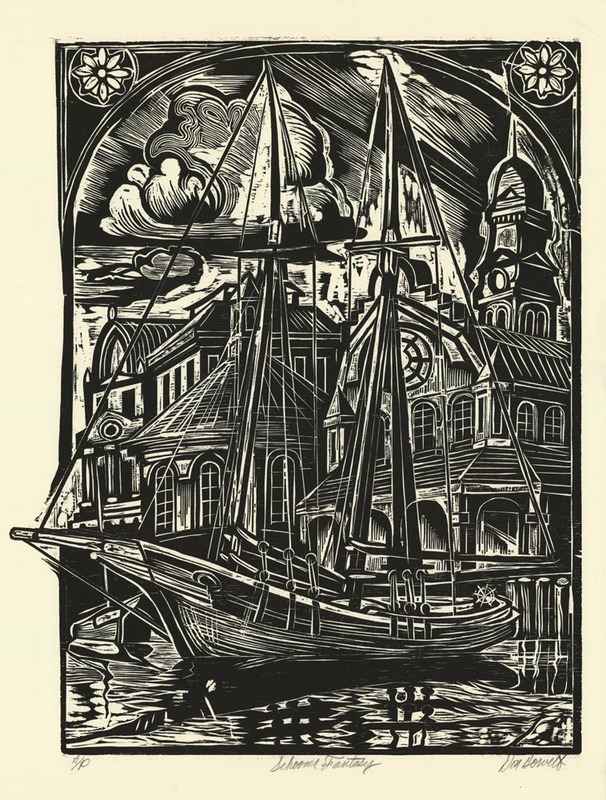 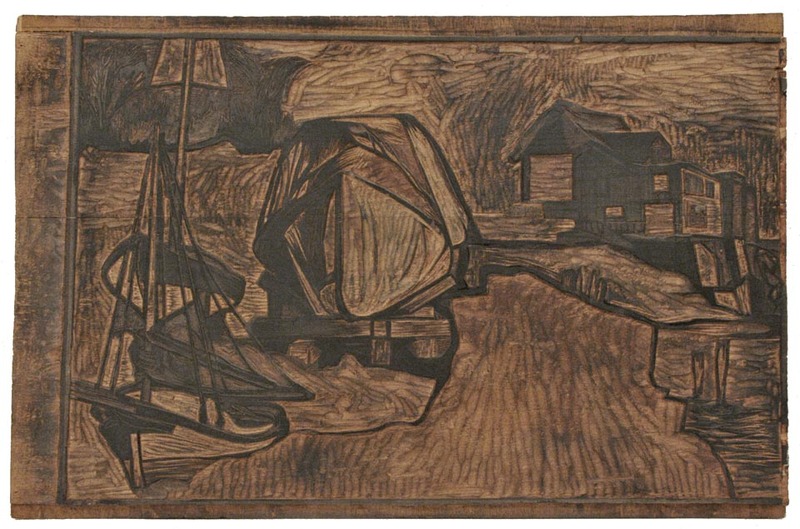 WHAT IS A REDUCTION WOODCUT? 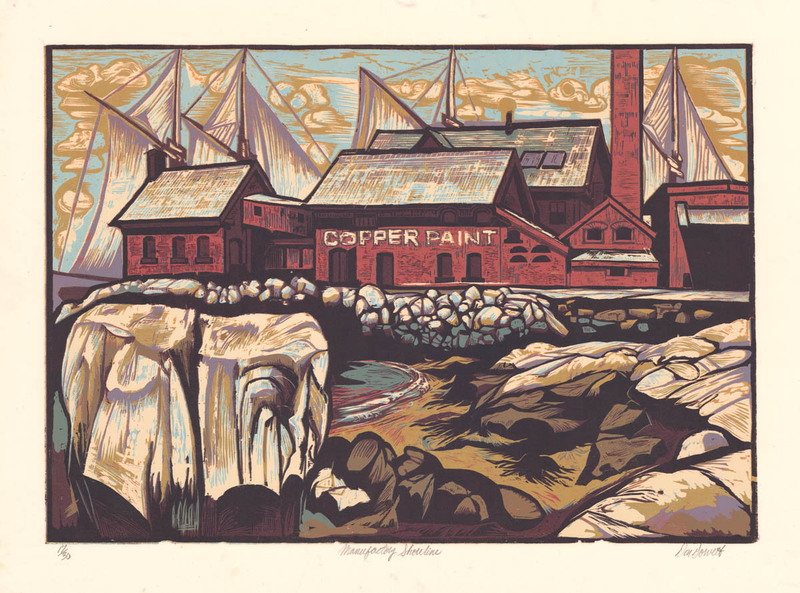 Video: Don Gorvett on the reduction wood cut process.